A granted patent allows you to exclude competitors from using your invention. But what if a competitor makes use of your patented invention without your consent? Or even what if a competitor accuses you of infringing a patent or utility model? 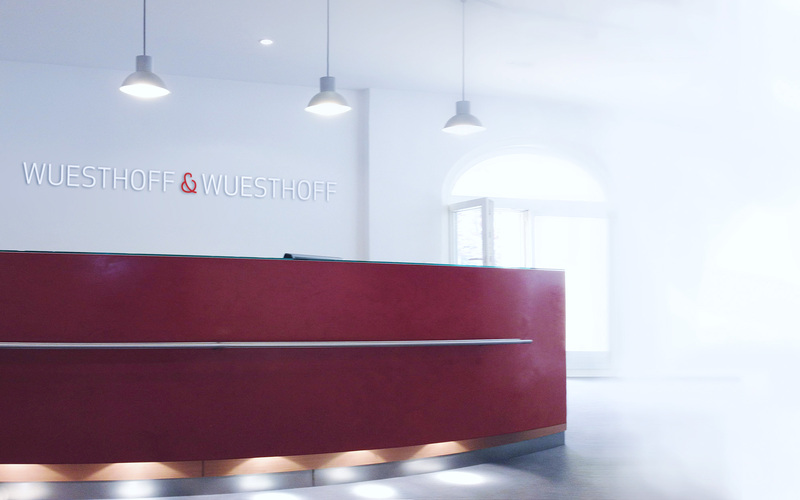 WUESTHOFF & WUESTHOFF is characterized by the highest level of competence and many years of experience in the field of industrial property protection. We help you to enforce your patents and utility models against your competitors. In particular, this includes the enforcement of cease-and-desist claims and claims for damages, as well as the preparation and implementation of a suitable defense strategy.